The ARS of Western USA has joined ARS regions worldwide in an initiative to construct a new building structure and playground for the ARS “Soseh” Kindergarten in Stepanakert, Artsakh. 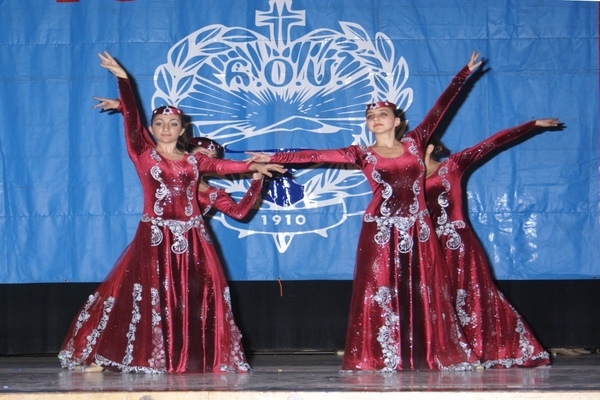 The ARS “Soseh” Kindergarten in Stepanakert was established to serve as a safe haven for children of the soldiers of the Artsakh War. The kindergarten is essential in contributing to early childhood development and education in a nurturing environment. While the original building that houses this kindergarten was built in 1953 and the kindergarten program has been functional since 1998, the Nagorno-Karabakh Republic Seismic Service assessed the need for its closure in April 2014. 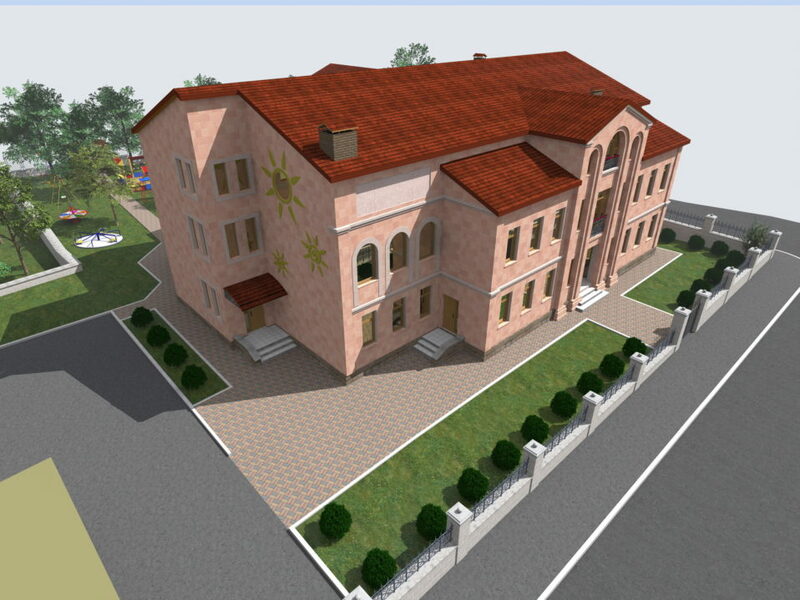 As a result, the Armenian Relief Society immediately embarked on a rebuilding effort to construct a new 2-story structure and playground for the kindergarten that will grow to hold between 100-130 children of Artsakh, who will benefit from the new development project aimed at creating a state of the art educational facility.